One of the most common questions that I get asked in free consultations is, “How do I grow my business?” And boy, is that a loaded question! As a virtual assistant, there are a ton of ways that I can help you grow your business, ranging from taking advantage of my digital marketing services to business coaching. But I have always found that one of the most effective methods is to host a webinar. A webinar is essentially an online seminar, and there are so many benefits to creating one! A trap that many fall into when creating their first webinar is that they have a lack of focus. They think that their webinar needs to cover everything that their business does. In my experience, this is a mistake. If you want your webinar to be truly effective, you need to nail down precisely what you are going to be talking about and stick to that with a laser-like focus. By picking a single topic, you can delve deep and provide your attendees with real value. You are then much more likely to be able to upsell your products and services in that specific area. Webinars make for a fabulous way to grow your business. You just need to follow these simple steps! This is, of course, one of the main aims of ALL your marketing. Whether it be blogging, infographics, email marketing, or social media, you’re trying to get people into a sales funnel that leads to your online store. Webinars are perfect for this. While you demonstrate your expertise in the webinar topic, you can also seamlessly weave in some marketing for your products and services. This is the art of upselling. A webinar gives you the opportunity to introduce potential customers to your products or services. In my case, let’s say that I was doing a webinar on how to, well, create a webinar! The key to upselling in a webinar is that you do not want to sound “salesy.” I would be guiding everyone through each step of the process, while also giving them a taste of the services that could enhance their webinar, like professional copywriting or graphic design. To do content marketing properly, you need, well, content! And your old webinars make for an absolutely perfect piece of content to draw new customers to your business! I always recommend to my clients that they record their webinar while they give it. After you have given the webinar a few times, you have a high-quality video file of the entire event, you have so many options of what you can do with it! You could use it as a free opt-in for your website, giving it to visitors if they sign up for your email list. Or you could simply use it as content to build up your YouTube channel, showing it to potential clients so they can see what you’re all about. Webinars really are the content that keeps on giving! Growing your customer base can be tricky. I believe that webinars are one of the most effective methods of getting new clients! Sometimes, you can read about something, but until you see it in person, you won’t quite understand. I think webinars are a bit like that. In order for you to get a feel for what they can do for your business, you have to see one in action. This is why I recommend that you actually attend one! The only problem is that there are countless companies out there that hold webinars, but not all of them are great. Some businesses cut corners, or they skimp on the material, or they don’t really know what they are doing. If you contact me for a free consultation to talk about putting together a webinar, I would be happy to direct you to a free webinar given by one of my clients. That way, you can see a quality webinar at work. You will be able to get a grasp of all of the components that go into it. It might seem a little overwhelming, but hey, they didn’t do it alone! They had my help along the way. And if you decide to create a webinar for your business, you will too. 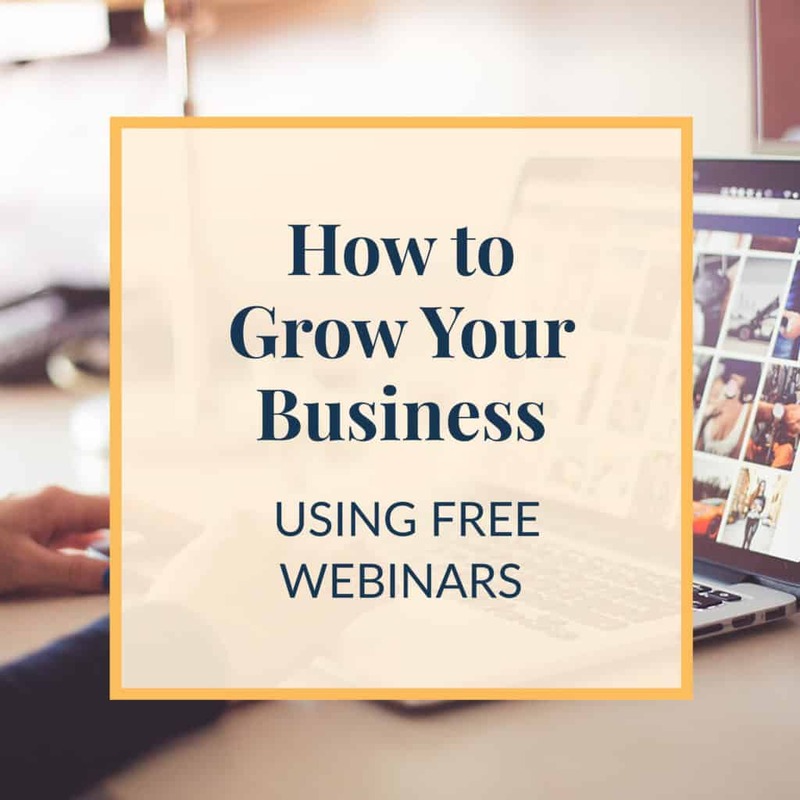 Webinars can offer you one of the most effective ways to reach out to your audience and grow your customer base, but they can also be tricky to put together. 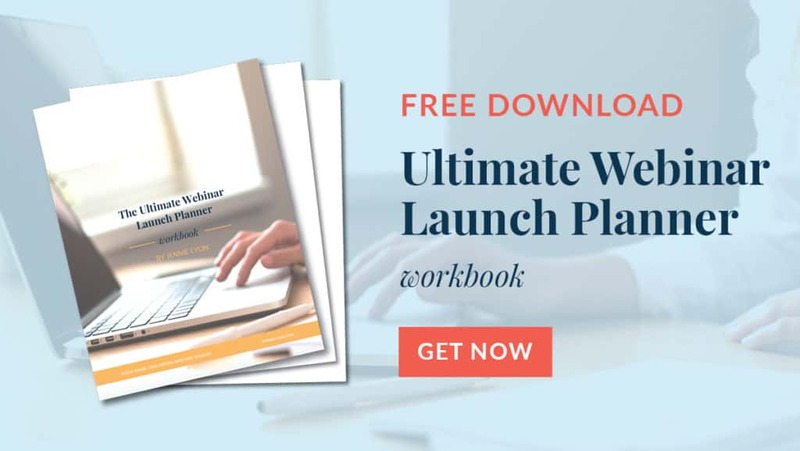 There are so many different components that go into them, including graphic design, copywriting, technical management, marketing, and finally putting the whole webinar package together. That’s one of the reasons why I offer this free workbook. With it, you will be able to see every step that you will need to take to put together a super-effective webinar! So if you want to jumpstart your business through webinars, why not do it today? If you contact me for a free consultation, I’ll tell you everything that you need to know to get started. I can also make some suggestions about what areas you might want to explore through webinars and how we can get you more customers and clients than ever!